Forum: Carambola - Starfruit Frost Limit ? Carambola - Starfruit Frost limit ? 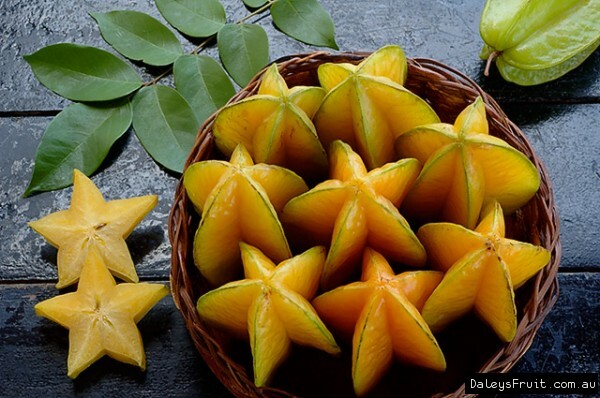 Anyone have any experience with growing a Carambola Starfruit tree in Sydney/Melbourne and surviving the winter outside ? Do you know what's the lowest cold temp it can handle & survive through to spring in ? 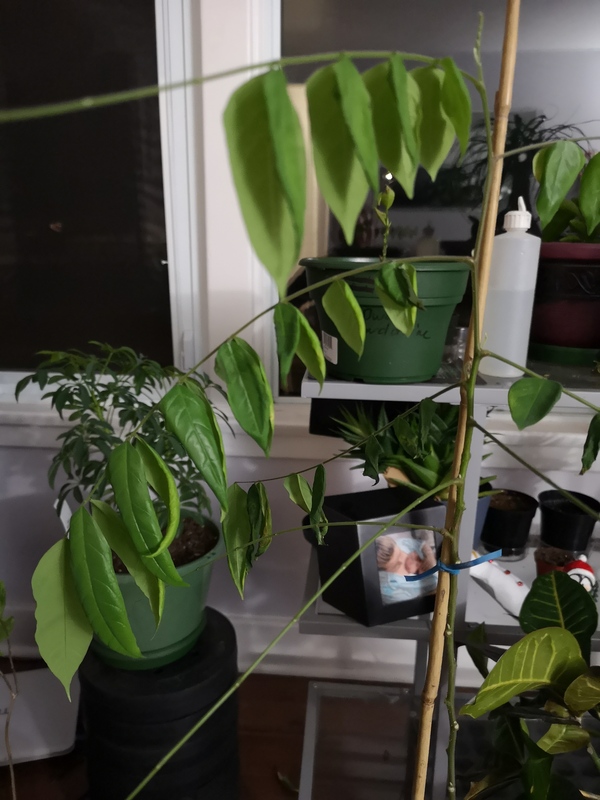 We grow a grafted carambola in Sydney, its 3 years old and bounces back each spring after dropping its leaves usually in October just before growing new ones. Lowest temps I have seen here are around 2 - 3 degrees and we dont get frost. Yes, you can grow carambola in Melbourne in the open. They can take light frost especially the Kary variety. But getting them to fruit is extremely difficult in the open because they need a long warm growing season to set fruit. Even in Sydney if the autumn is cooler than usual the fruit wont ripen. It will just stay on the tree and eventually and sadly drop off. 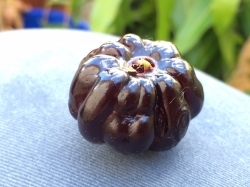 So if you are aiming for starfruit production in Melbourne in the open forget about it. If you are happy with just a non fruiting carambola specimen in Melb go for it . 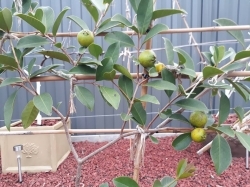 You will have more fruiting success in Sydney if all the conducive weather elements for carambola fruit set and ripening lines up like a warmer than usual autumn weather. Many have miserably tried and failed with carambola in the open in Melbourne. It is up to you if you want to buck the trend. Hello Waterfall, wow very nice - hope you get some flowers & fruit this season or the next. Keeps us updated. I see you are more south than me but slightly more coastal than me. I would like to hear more about your garden, all the best this fruiting season. Hello Fruitylicious, thanks for all the details very experienced sounds like, I usually am pretty keen to find it out by giving it a go also. Unfortunately I have sort of run out of ground space to plant it at my parents place where my tiny little fruit forest is in. I may have to grow it in a large pot at my place. The season is set for Carambola & other tropical fruits this year quite nice & warm, god knows what sort of weather is coming our way as I have just read on the weather report & can see it brewing up outside its been thinking about it, it looks like. I'm growing a grafted Katy carambola just south of Wollongong. 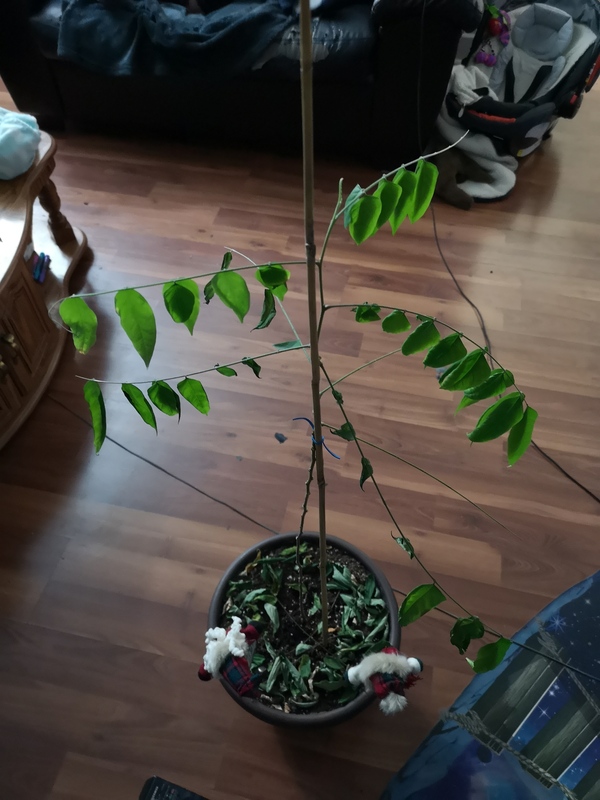 It''s just over two years old in a 30 L pot and is doing fine. It loses it's leaves in October and they come back in November. hows your garden & specifically your Carambola doing this season ?